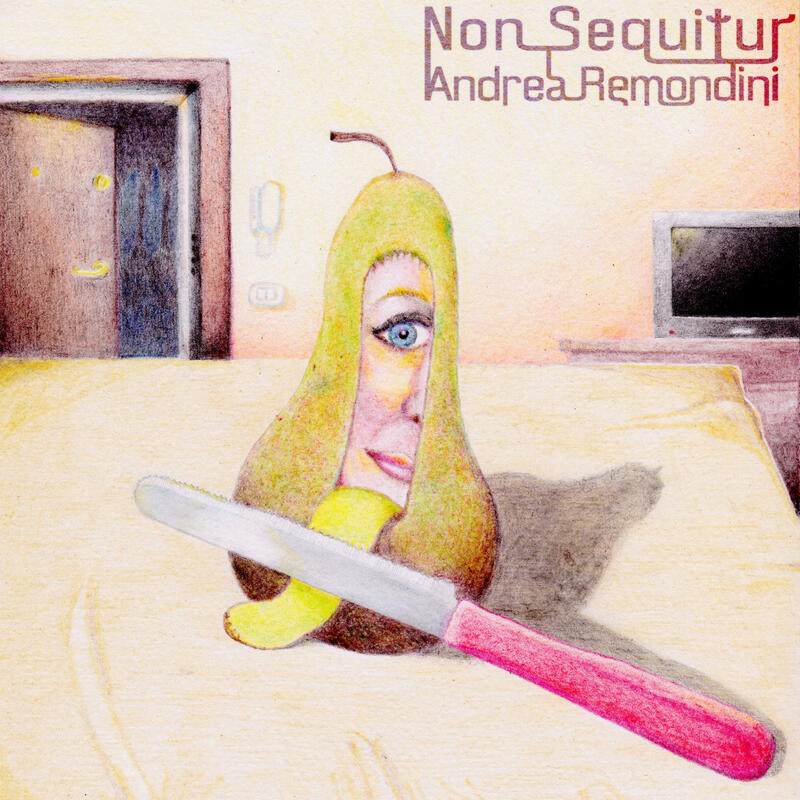 “Non Sequitur” is a forty-minute long piano piece written by Andrea Remondini. While older classical music fans may welcome Andrea’s chosen genre, younger music fans who lean towards styles such as rock, pop, and hip hop will find the piece quite modern which will entice them to listen beyond the first few notes. While “Non Sequitur” sounds like it has many influences from traditional classical music, Andrea also uses modern musical sounds by playing electronic synths, drums, and string sounds to create something that is truly beautiful and a joy to listen to, making his music more appealing to a younger crowd. Andrea started playing piano in the 1980’s when he was twelve years old. He is a self-taught pianist and began experimenting with electronic music around this time. At the young age of twenty-two he became a staff song writer, sound engineer, and studio musician at an indie dance label in Italy. His time at the label was well spent, as he would end up working behind the scenes with many Italian DJ’s scoring a few hits, often turning up in the sales charts in Europe. While Andrea says that his time working with DJ’s and independent labels was a rewarding experience, he eventually would end up longing for something that was more fulfilling. He ended up quitting his day job (while settling down in Verona) so he could set up his recording studio and begin composing his own songs. Throughout “Non Sequitur,” we hear many emotions that really allow listeners to feel the piece. As the song goes from soft to a very loud crescendo, we hear little hints of classical pianist Franz Liszt during these moments, as Liszt played with a fiery passion that only classical pianist can have, as they have to use their playing to make up for their lack of vocals and other instruments. The addition of classical sounding strings makes “Non Sequitur” even more expressive, as we feel like all of the instruments are singing to us. At about thirteen minutes in, Andrea picks up the pace very abruptly, playing at a very fast clip, and it feels like the narrator is running from something, with the electronic drums adding a nice suspenseful touch. At around this point, we get the sense that Andrea’s music, whether it is this piece or otherwise, would make a wonderful addition to a movie soundtrack, as its emotional pull would be perfect for different scenes in a movie, since it comprises the emotions of happiness, sadness, and nervousness all in one. At the eighteen minute mark, the piece becomes a bit calmer and almost childlike. The strongest thing about “Non Sequitur” is how Andrea is able to build on each section of the piece so that the flow never stops, making the track sound flawless. Another wonderful aspect of “Non Sequitur” is that nothing about it feels boring, long, or drawn out. It is hard to tell whether or not “Non Sequitur” would be a hit with every music fan, it will certainly be a hit with older people who enjoy classical music, and for those who enjoy a modern twist on the sometimes stuffy sounding genre, they will be pleasantly surprised to hear that while Andrea plays more classical sounding music, he has not lost his edge and appeal when his music is played for a younger crowd.